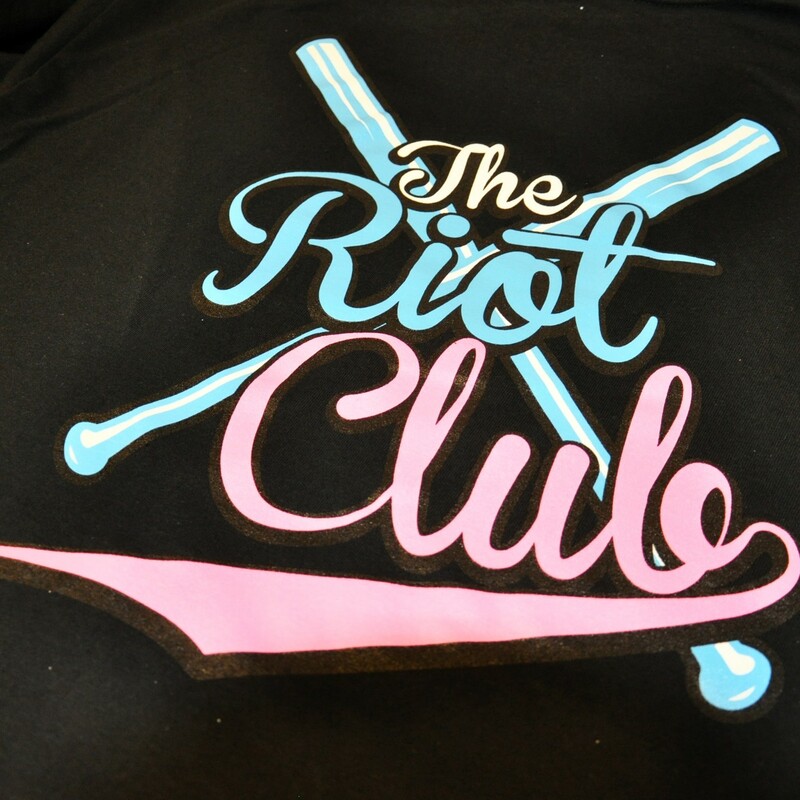 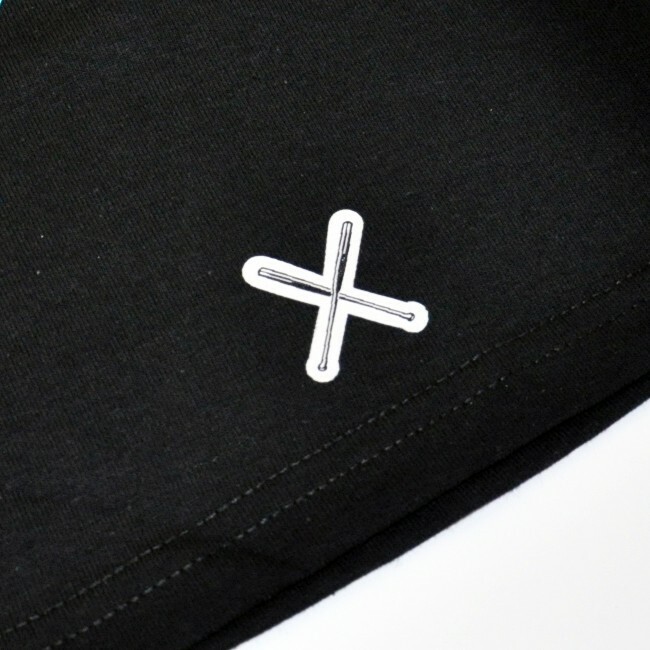 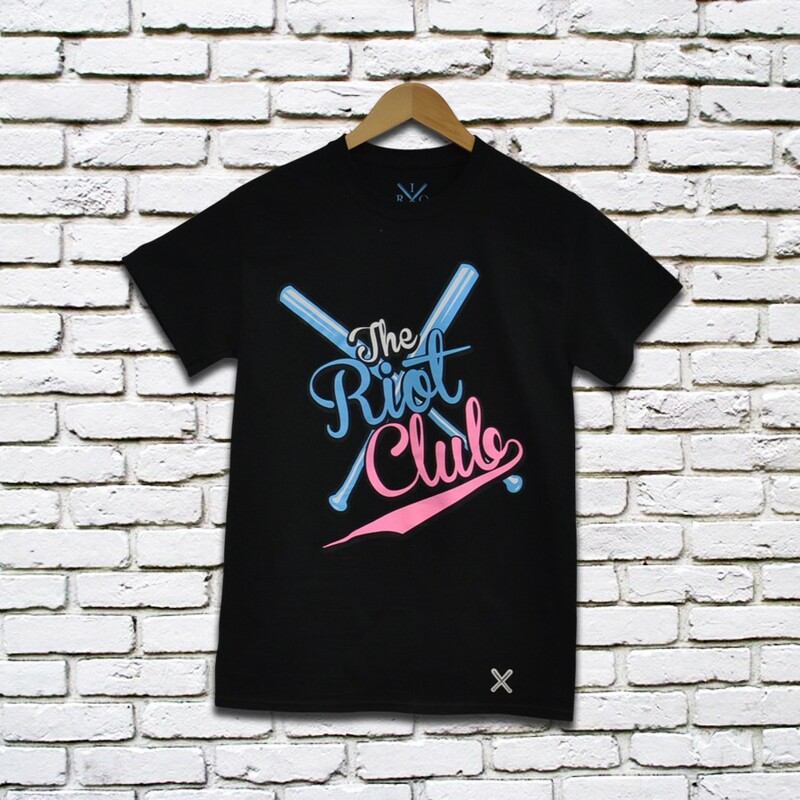 The black Parlour t shirts in white, blue and pink colourway is exclusive to The Riot Club Spring / Summer 13 range. 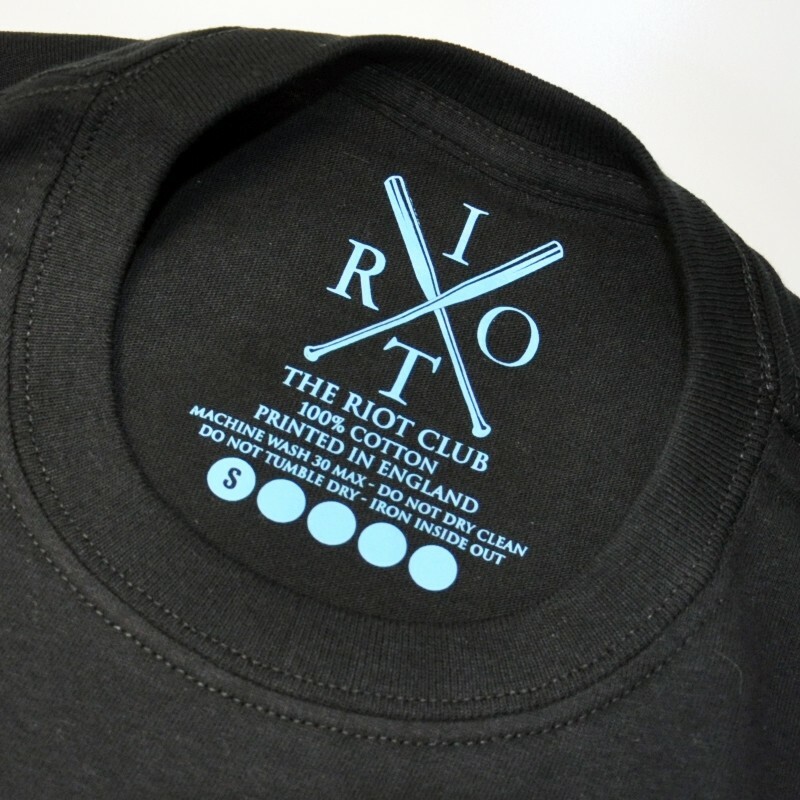 Every The Riot Club t shirt is screen printed in the UK and features a luxury The Riot Club woven bats in the bottom right corner and screen printed neck label. 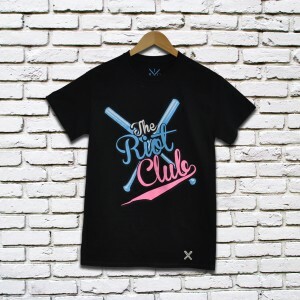 Any questions drop us a mail at info@theriotclub.com and we'll be happy to help!